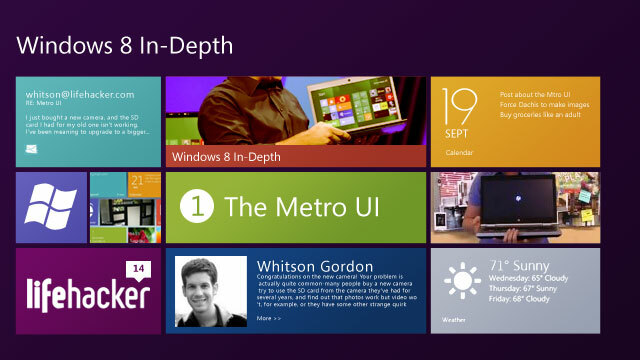 We've taken a first look at Windows 8, but this week, we'll be going in depth on some of the big, new changes coming in Microsoft's next version of Windows. Today, we're looking at the new, spiffy Metro UI. 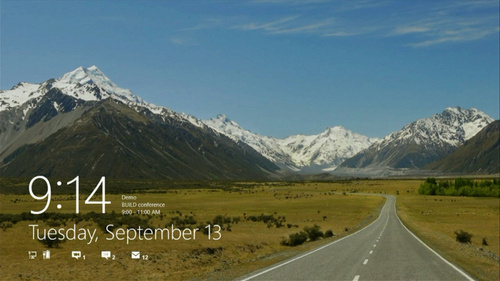 Instead of loading the traditional Windows desktop at startup, you'll see the new, Windows Phone-like Metro UI. This is by far the biggest change in Windows 8, and can be the most confusing to use at first—especially for desktop users. 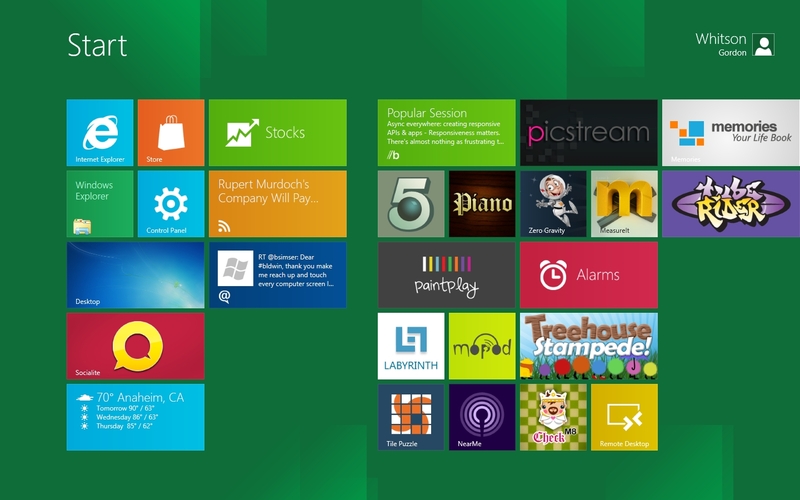 Here's how to get around the Metro UI like a pro. The first thing you'll see when you start up is the lock screen—a simple screen that shows the time, date, Wi-Fi connectivity, battery power (where applicable), and more. Just tap and drag it up to unlock it on a touch device. Desktop users can click and drag up, but that isn't exactly "natural"—you can also double-click the mouse or tap any key on your keyboard to unlock it. From there, you'll be taken to the login screen, where you can type in your password to gain access to your system. By default, it'll use your regular old Windows password, though you can change this to use a PIN number or a gesture-based password from the Control Panel, which we'll talk about later. Note that when you first install Windows 8, you can opt to use your Windows Live ID and password to log in instead of a regular local username—this allows you to sync your preferences between Windows 8 machines, which is really nice.